Our goodwill in this industry can profoundly be attributed to our grade of Tea Dust. The offered dust is widely praised by our clients for its purity and rich flavour. Our provided dust is processed by our skilled professionals using the finest quality tea leaves and sophisticated technology in adherence with industry norms. We are a proficient name in the industry involved in offering the optimum quality of Leaf Tea Dust. 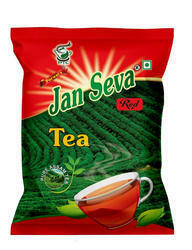 We are acclaimed Exporter and Supplier of Dust Tea in West Bengal. Dust Tea that we offer contains less caffeine content that makes it extremely beneficial for health. Our Dust Tea is highly appreciated for its refreshing taste and aroma. The Dust Tea, that we are offering, is usually dark in color and lacks sweetness. Tea Dust available in 50 Grams, 100 Grams and 250 Grams pack. Owing to the wide experience of this domain, we are instrumental in offering to our Tea Dust clients. 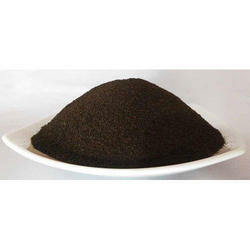 Relying on our expertise in this domain, we are into offering Black Tea Dust (Birla Tea Dust).